People have gambled throughout the history of mankind. At every new round of technology, gambling houses and casinos provided infrastructure for the game. Today, the revenues of online gambling systems are truly enormous. The competition in the market is huge. The risks of state regulation are growing. These risks are carried equally by the organizers of online gambling systems and the players. On the one hand, the states are trying to put the organizers of online gambling systems under control and introduce state monopoly in the gambling business. On the other hand, they are trying to control the players incomes. We are now entering a new era of total transparency and decentralization, where the principle of trust between the parties is implemented without an intermediary or any other third party, through blockchain or distributed record technology, where each platform member confirms all current transactions. This trust is based not on the authority of a third party acting as an intermediary, but on incorruptible mathematical algorithms. We are building a transparent and honest gambling system, when it comes to random number generation and game outcomes. At the same time, it is an anonymous and decentralized gambling system, as far as players and co-owners of the gaming platform are concerned. Anonymity is one of the original basic cryptocurrency principles. Unfortunately, many current projects and cryptocurrencies are overlooking it. Cryptoassets, which are decentralized by nature, are traded on centralized exchanges. Users are forced to conduct AML / KYC procedures. Anonymous cryptocoins are not welcome at the leading crypto trading sites. All gamblers are familiar with the "CASINO ALWAYS WINS” rule. Contrary to that, we offer our user to "BECOME THE CASINO CO-OWNER" and get secure income from it as an investor and co-owner of the platform while remaining completely anonymous. The purpose of the Anonymous Crypto Casino ICO is creating an anonymous, decentralized blockchain platform for gambling, with games like Poker, Slot Machine, Dice, BlackJack, Roulette and others. Together with user-friendly interface, players get a number of technical advantages provided by the blockchain technology. Anonymity. Anonymous Crypto Casino Platform allows players to remain completely anonymous, while using all available gambling options. No personal identification for users, all financial transactions done in cryptocurrency. We don’t collect or store any personal data of our users. 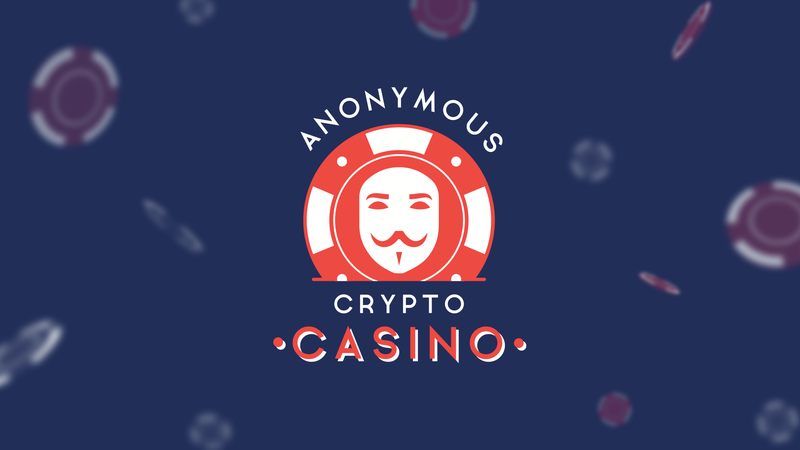 Absolute anonymity is the credo of our ICO Anonymous Crypto Casino Platform! Quick input and withdrawal of funds. All financial transactions take a few seconds. Multi-level blockchain provides high transaction speed, where the client performs primary verification directly on his device, and the node master hashes the result at the internal level of the blockchain platform. At the moment, there are a number of blockchains that perform some of these tasks, but not all at the same time. Therefore, our solution will be based on the quintessence of all known blockchain ideas, system integration of the best existing blockchain solutions. Transactions will be done through our unique blockchain empowered with the advantages of such blockchain platforms as BitShares, EOS and others. Elimination of all errors and falsifications. Full decentralization, all processes are controlled by a transparent algorithm with open original code. Progressive bonus system. The higher your gaming activity, the more additional benefits you get. Availability of tables. The unique user anonymizer technology allows you to view the hash log of each player's activity without disclosing personal data. The data we collect is username and avatar, which are used for the game interface and therefore visible to other users. Unique technology randomly changing names and avatars at each table download, which allows to solve the problem of recognition of players and their style of playing at the cryptographic level. It helps prevent playing by collusion. Random number generation (RNG) verification will occur through hashing in the open blockchain accessible for external audit. The blockchain gambling market today is facing the problem of creating a decentralized random number generator system based on the blockchain. To date, there is no solution that offers the generation speed that meets the requirements of highly loaded gambling systems. Random numbers are generated through a third-party oracle and then recorded in the blockchain, which raises the problem of trust to a third party — the software complex that generates random numbers. There is a risk of cheating by the organizer of the gambling system, who can manipulate the results of the game. We plan to implement the RNG solution on the basis of the EOS blockchain, so that the producers of the blockchain blocks would generate random numbers. We are already conducting research in this direction. ERC20 smart contracts. Anonymous Crypto Casino Platform is based on decentralized ERC20 smart contracts. This technology allows to record and ensure the execution of all transactions within the platform. 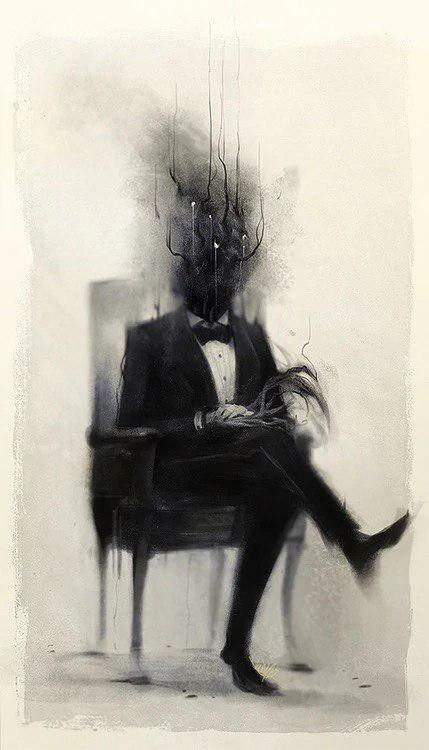 Since our system will be completely anonymous and decentralized, and all transactions will be done in anonymous cryptocurrencies, this will avoid excessive control by the state structures. In our gaming system, RAKE consists of only 3%, and it is distributed among the token holders. We are developing a unique two-level blockchain system that will prevent collusion between players, as well as foul play and manipulation using the bots. And, importantly, we don’t provide the API, at least whenever it’s the first stage of the project. Further we’ll introduce the platform that will provide users to create their own gambling applications and benefit from them. Our goal is to organize a safe coin, since using the proof-of-stake algorithm allows copying coins. The solution to this problem is introduction of our own token, which will use the proof-of-work algorithm, when the user is rewarded in the cryptocurrency he mines himself on our blockchain platform. The two-level blockchain system will also help to solve the fundamental problems of network complexity and long transactions. The game client on the user's device is an internal blockchain that contains all the basic information. It allows to conduct numerous simultaneous transactions without overloading the master nodes: the more players, the more block-signing clients. On the second level of the blockchain platform there is a master node, which stores a complete record of the blockchain and is the foundation of our ecosystem. The user's wallet is built into the game client, which allows to play on different tables. The user can check card distribution results on his tables in the public blockchain. Anonymous Crypto Casino Platform is based on decentralized ERC20 smart contracts. This technology allows to record and ensure the performance of everything that is recorded in our blockchain platform. Users will be able to check the results and winnings in real time. Unlike in traditional casinos, where deposits are made into the online casino accounts, users of our platform will always have full control over their wallets, and withdrawing funds from the wallet will become even faster and easier. Bitcoin was the first cryptocurrency to support the idea of smart contracts. A system that enables the transfer of value from one person to another, bypassing all regulatory bodies like state and commercial structures. Smart contracts are usually programmed in Solidity, a programming language that was designed specifically for this purpose. The use of smart contracts increases the credibility of the system. Thus, all financial relations between players and casinos will be managed and checked in a decentralized manner. Non-anonymous ICOs are faced with the problem of meeting the requirements of the SEC and other regulatory bodies, and try to solve it through the creation of the Utility Token, without being able to generate revenue on the token. This greatly limits their attractiveness and scope of application. As an anonymous platform, our Anonymous Crypto Casino is not required to comply with the requirements of the SEC and other regulators of the legalization of Security Tokens (shares). We have found support among anonymous cryptocurrency communities and blockchain projects, and we are confident that our project will become a worthy alternative for the gambling industry and crypto enthusiasts. Our project is innovative in all respects, therefore we are introducing the technology of virtual reality. Imagine putting on a VR helmet and sitting at a real table, where distributions are controlled by the anonymous Mr. Blockchain! VR technology will allow us to realize all the most daring fantasies regarding gambling - you can dive into the atmosphere of the casino without leaving your home. This revolutionary solution will allow us to create a new era in the gambling industry. The goal of introducing virtual reality is to immerse the user into a special atmosphere that will push him to action - to play and win in our virtual casino. Locked - Domain unavailable, project with no updates.